The emergence of a new range of Alcatel phones have made users pay them close attention. Consumers are interested in where and how are the Alcatel phones. Who manufactures phones under the brand Alcatel? 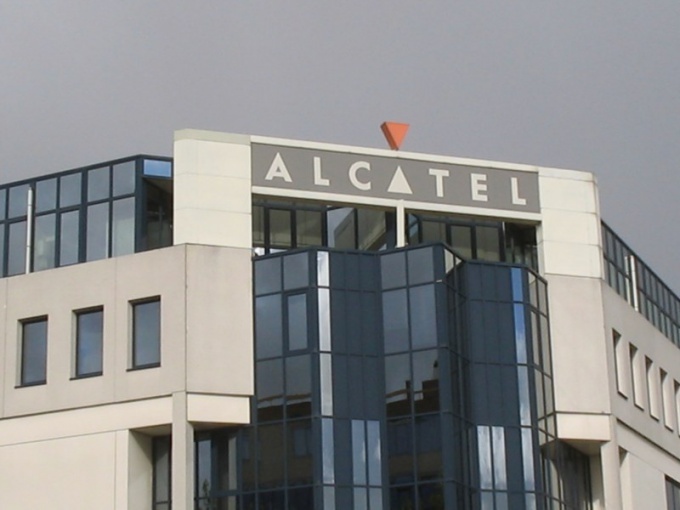 Until December 2006, the company Alcatel is purely French. She was known worldwide through the production and supply of telecommunications equipment. Then she teamed up with the American company Lucent Technologies and was named Alcatel-Lucent. The company still exists today. She is still the leader among manufacturers of software, computer and telecommunications equipment. But paradoxically, Alcatel-Lucent no longer makes mobile phones. Currently under the brand Alcatel produces the Chinese company TCL, which in 2004 acquired the remaining shares from French company. A year later, the company TCL was renamed TCT Mobile. This means that today, all phones are the product of the company TCT Mobile, and manufactured in China. Before the shares were sold to a Chinese company, Alcatel-Lucent has launched many brands of mobile phones. But they were not popular among users and did not represent any interest in the mobile phones market. For the first time on the phone talking after the appearance of the model Alcatel One Touch S853. She was released by a Chinese company on the platform of the Alcatel 756. Although the model had many shortcomings, including a limited set of functions, the manufacturer was able to draw attention to it. Today the phone is completely transformed. They are not only stylish appearance, but also quite good quality among the devices with similar cost. It is quite understandable. Because production capacity in the country is located in quite developed provinces. The size of the plants is impressive, and the production quality has a high level. In addition, cheap labor and large production volumes influence the formation of low prices for Alcatel phones. On such plants manufactured and mobile phones. First electronic circuit Board placed on the conveyor. And then the machine connects to each Board hundreds of different components. The robot works with amazing speed and precision, it can install 80 thousand components per hour. Details for the phone, ready to mount on the electronic Board placed on the other tape. One detail incorrectly installed – and the telephone is defective, the current dimensions of the electronic boards is simply no room for error. But the build process through the camera watches collector, which in the case which may affect the location components. As you move the phone on the conveyor belt, the device "acquires" new details – case, camera, keyboard and the output is a ready mobile phone.